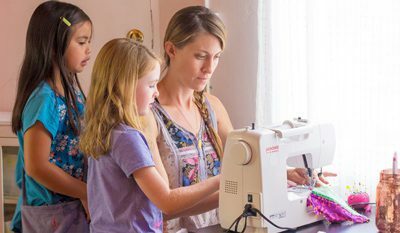 Expand on your child’s sewing instruction with some extra sew time! Smaller class size, more specific instruction, individualized projects and more! For boys and girls ages 5-18!